Importance: The oil refinery in the east. 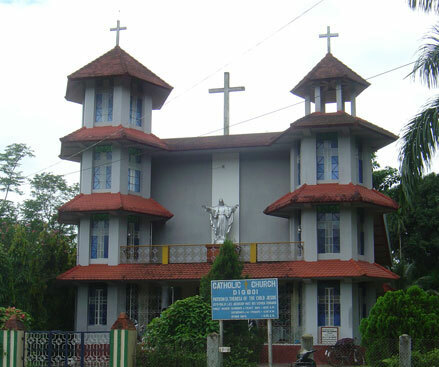 Popularly known as the city of oil, Digboi is situated around 65 kms from Dibrugarh. 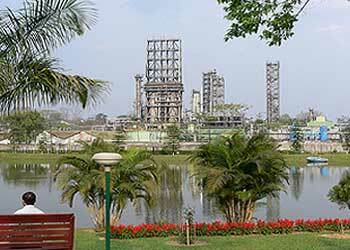 It boasts of the oldest operational oil refinery of the world and also the oldest oil field of the world. Oil was found here in the late 19th century around 1880 and the first oil refinery Asia started working since 1900 and is still running. It is a city founded by the British and has a typical colonial impression on it with beautiful blue hills surrounding it. The common myth behind the name of the city is that the British would keep on saying the labourers Dig boy dig! This later culminated in the name of the town as Digboi!<br />The National Oil Park in Digboi is worth a visit. While standing beside the world&apos;s oldest oil well, known as the discovery well, one can just be lucky to see herd of wild elephants or even the Royal Bengal Tiger. 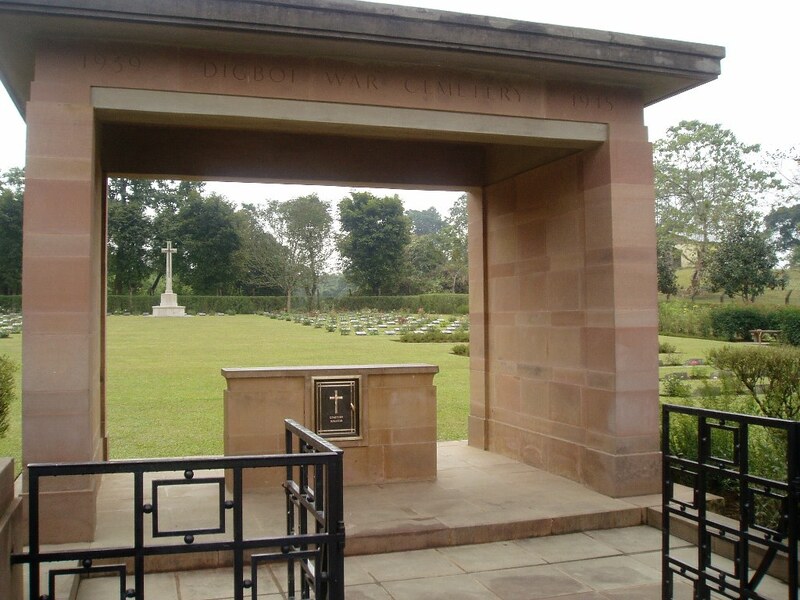 <br />Another place to visit is the war cemetery. The most important event that took place in the history of Digboi other than the oil discovery is the near war with the Japanese during the world war -II. This war killed many an innocent and the cemetery sure fills ones eyes with mist remembering the unsung heroes.